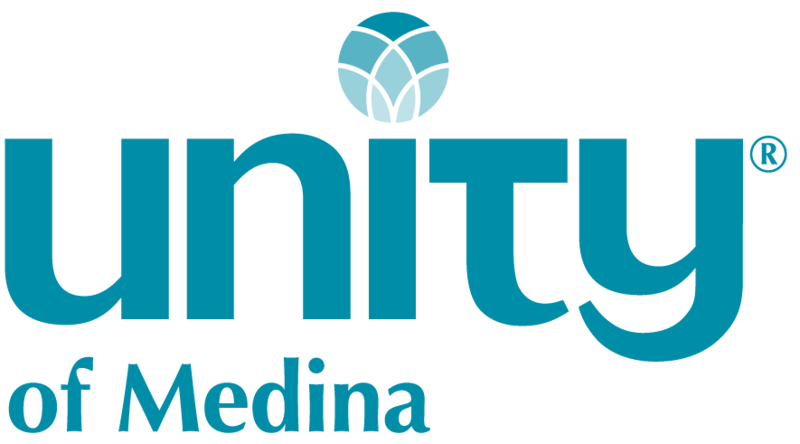 Be sure to bookmark Smile.Amazon.com so that every time you shop, Unity of Medina earns extra money -- at no cost to you! "Myrtle Fillmore: Then and Now"
© 2019 Unity of Medina. All Rights Reserved.